All the City’s a Stage” is a continuing look at local independent theatre companies in Winnipeg. Theatre dates back to the Greeks and the Dionysia festival, where both the tragedy and satyr (tragicomedy) emerged. 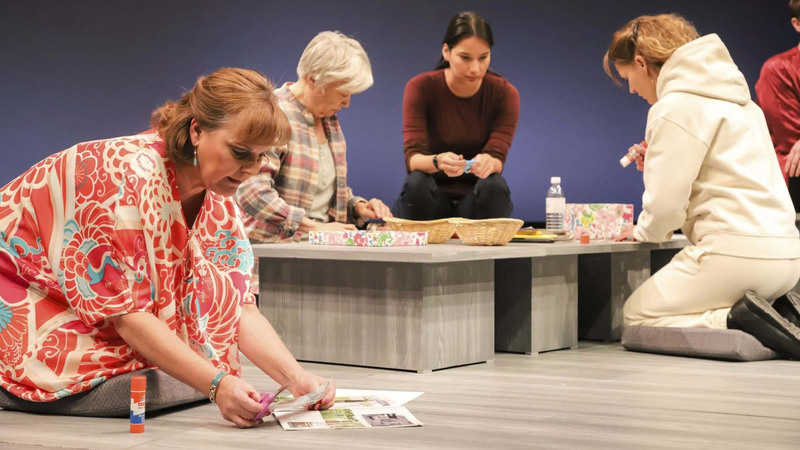 Using the body as both instrument and product, theatre — once a community event based on participation and political commentary — now steers toward a stagnant event for upper-middle class audiences. This art form, fraught with history and custom, begs to be bought back to its roots, yet at the same time, modern audiences necessitate current perspective. Until funding is secured for the project, WIT exists as a Facebook.com group where people can access briefs of the eight member companies and a link to their respective websites. McIntyre says that they hope to eventually have a centralized website where audiences and theatre professionals can easily find out about local happenings.